Rio Tinto Metal Powders is a major producer of iron and steel powders with sales in over 30 countries throughout the world. Our product lines serve all major fields of application: PM parts manufacturing for the automotive, appliance, electric tool and lawn & garden industries; welding and alloying, the food industry, and soil remediation. Thanks to our size and resources, new products are constantly being introduced to meet evolving requirements. Our mission is to meet and exceed our customers’ expectations through a total quality system. As such, RTMP (formerly QMP) is registered to both ISO 9001 and IATF 16949. 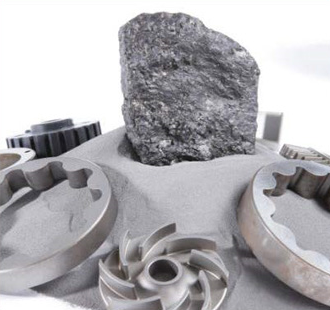 The environment is also a top priority at RTMP, and indeed QMP became the first metal powder manufacturer to register to ISO 14001, which focuses on the protection of the environment and prevention of environmental contamination. Moreover, RTMP adheres to the concept of sustainable development through the management of its activities in a manner which ensures that resources for future generations are not compromised. 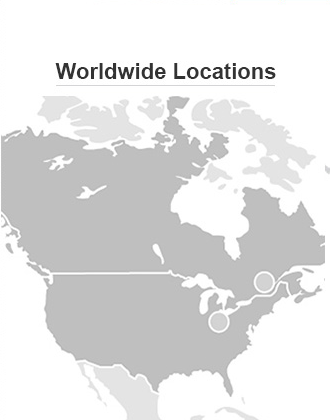 We have a worldwide network of sales and service offices; all dedicated to delivering the products you need, wherever you need them.